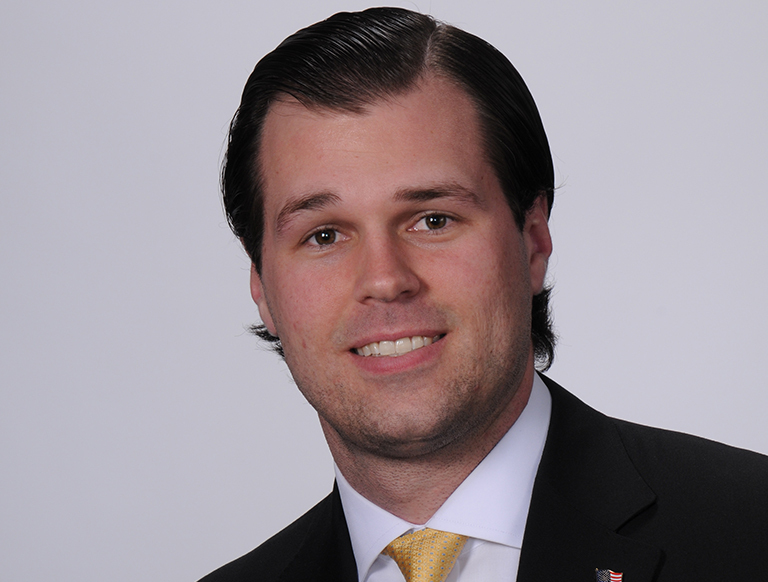 Edward “Ned” H. Welbourn IV is a Senior Associate in CBRE’s Downtown Washington, DC office and a member of the Federal Lessor Advisory Group (FLAG). Mr. Welbourn has distinguished himself as a federal market expert and detailed executor, specializing in federal lease transactions. His responsibilities include competitive market analysis, financial analysis, proposal preparation, transaction execution, lease administration, negotiation support and tracking of public sector opportunities. His abilities to capture detailed information and contribute to strategic planning are unique. Mr. Welbourn began his commercial real estate career while still a student at Bates College as a Capital Markets Intern at Jones Lang LaSalle while studying abroad in Beijing China. He then interned as a Capital Markets Intern in Washington DC. After serving as an Equity Researcher at Stifel Nicolaus in Baltimore, Mr. Welbourn returned to Jones Lang LaSalle as a Brokerage Intern with the Maryland Brokerage Group. He was quickly promoted to Associate with the Government Investor Services Group where he began his experience in federal real estate.